According to a recent industry analysis, the industrial sector is producing double-digit returns for investors, better than all other types of property. As many investors already know, ecommerce is driving much of the activity, but it turns out there are myriad factors at play here, many of which may not seem as obvious. Whether you’re looking at getting into the warehouse game right now and want to get a better handle on the contributing factors to this surge of profitability, or if you’re just keeping an eye on the situation to see how it goes longer-term, it’s worth your while to know what’s happening behind the scenes. So here’s a closer look at the factors contributing to the heat in the warehouse market right now. In Asia, investors have jumped on the opportunity to support logistical needs for multi-story warehouses, and that trend is now making its way stateside, to places like San Francisco and Seattle. This enables users to load several trucks through the same warehouse—with implications for close-proximity deliveries, as well. After several years of U.S. investors exploring industrial warehouse assets, foreign investors are buying in. What used to draw attention: high-rise buildings and offices, are now playing second fiddle to warehouses ready for ecommerce and processing of online orders. Industry experts say Asia is the source of much of the competition, but now German and Canadian investors are also looking to invest in warehouse spaces in the United States. Industrial warehousing, or logistics, is sparking up new competition in what have been regarded as secondary commercial real estate markets. As a result, retail and office assets are now falling behind demand for industrial warehousing. The focus, of course, is the need to move products faster and easier to consumers, and investors see that trend as a strong indicator that industrial warehousing is a viable asset. When it comes to industrial warehouses, cash deals are taking the lead, and cash deals close fast. More, they carry less debt. With all of the competition in the marketplace, cash is giving some investors a leg up on others vying for the same assets. Whereas investors in the office and retail space sectors often finance long-term, the temptation for fast closes and all cash deals are speaking to investors, and investors are answering the call. 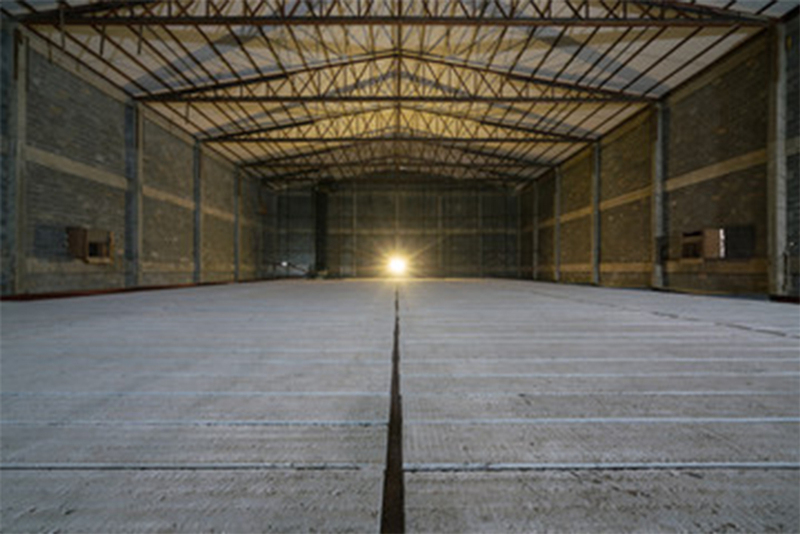 For multiple reasons, warehouses are where it’s at when it comes to the hottest action in the commercial real estate market. With these perhaps unexpected contributing factors, it seems warehouses are likely to continue to be a hot commodity for the near future. © 2015 Coldwell Banker River Valley Commercial Group. Equal housing opportunity. An equal opportunity company.